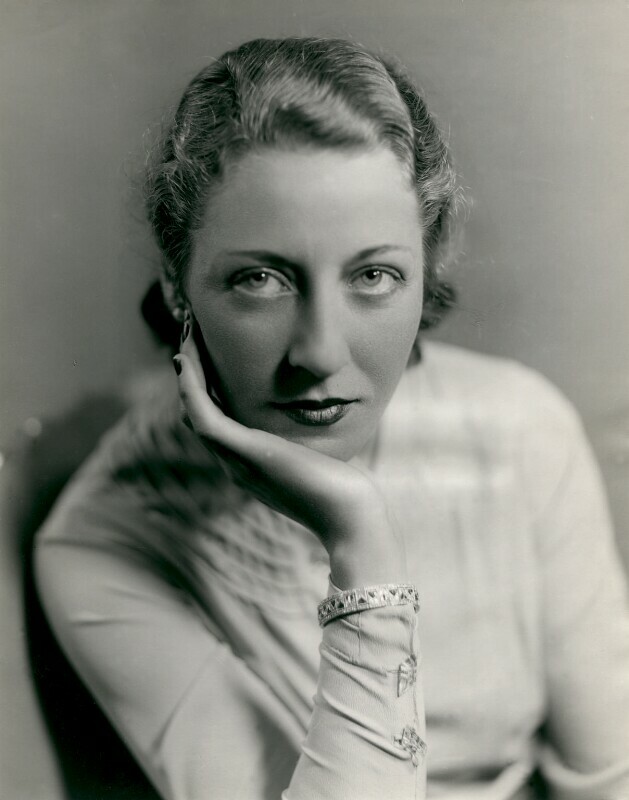 Amy Johnson was born 1 July 1903 at Kingston upon Hull, East Riding of Yorkshire, England, the first of two daughters of John William Johnson and Amy Hodge Johnson. She attended The Boulevard Municipal Secondary School in Kingston before going on to the University of Sheffield in South Yorkshire. There, she majored in Economics and graduated in 1923 with Bachelor of Arts degree. 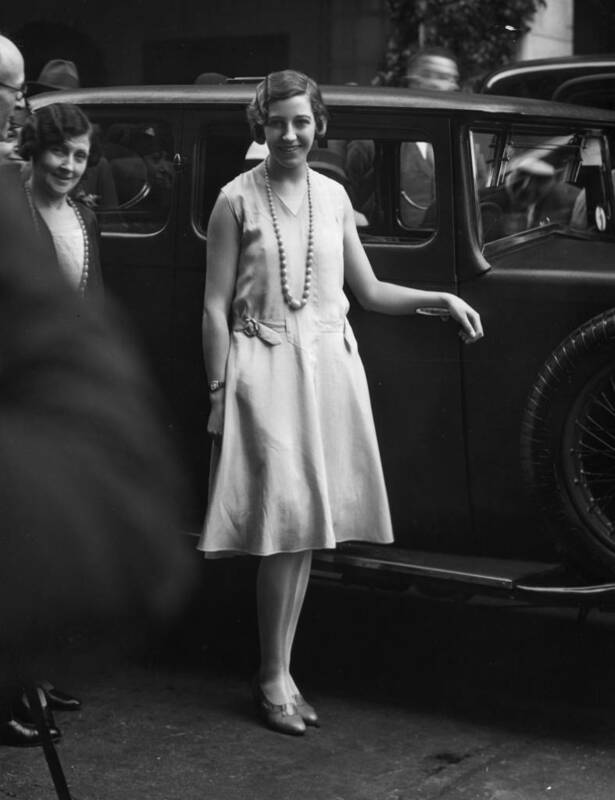 Miss Johnson worked as a secretary for a London law firm from 1925 to 1929. 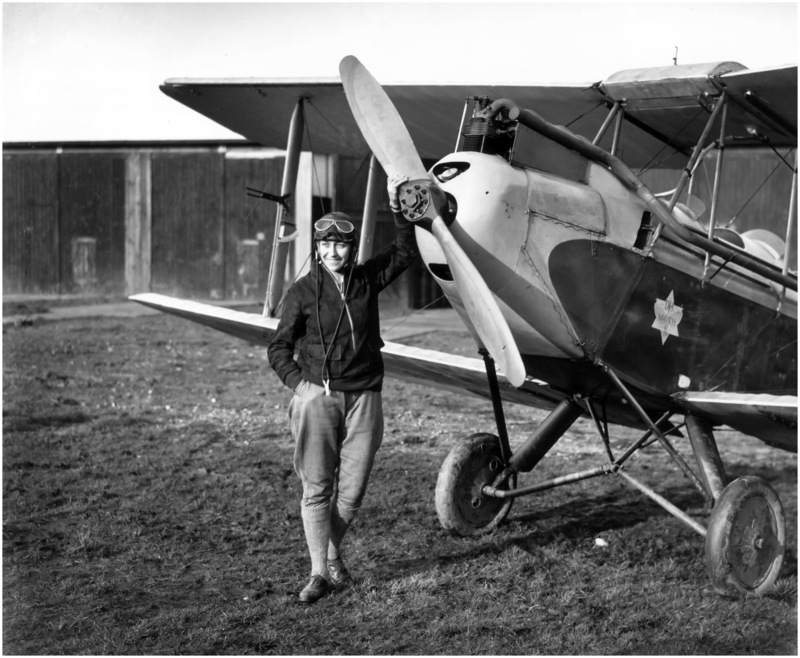 She joined the London Aeroplane Club at the de Havilland Aerodrome, Stag Lane, where one of her flight instructors was Captain Valentine Henry Baker, M.C., A.F.C., a World War I fighter pilot who would later co-found the Martin-Baker Aircraft Company. 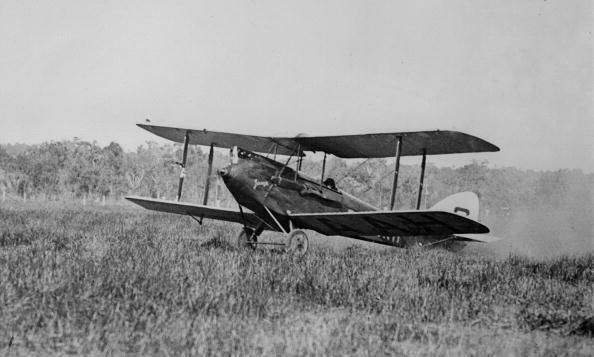 She trained in a de Havilland DH.60 Cirrus II Moth, and on 9 June 1929, after 15 hours, 45 minutes of dual instruction, made her first solo flight. Johnson was issued a Pilot’s Certificate and License (#1979) by the Air Ministry of Great Britain, 6 July 1929. This was an “A” Flying Certificate, for private pilots. She was also awarded a Certificate for Navigators, and in December 1929, became the first woman to be certified as an Engineer (aircraft mechanic). 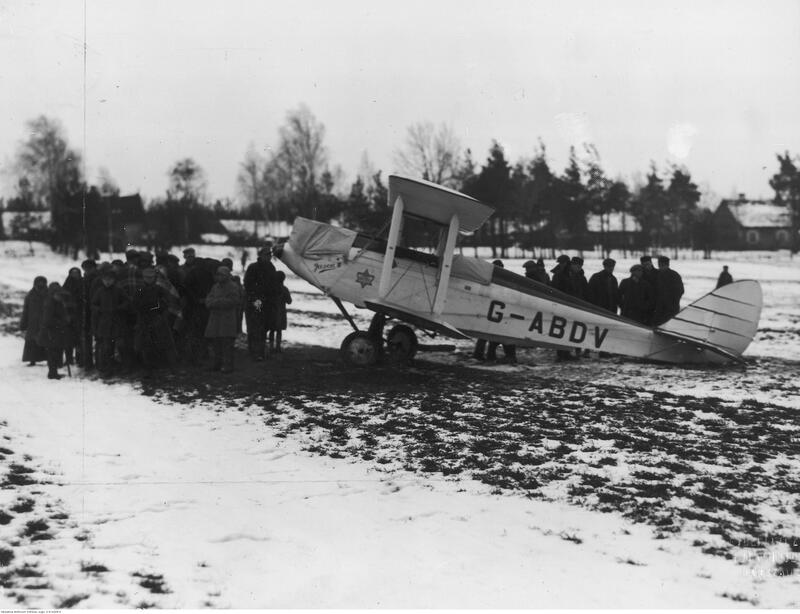 With the financial assistance of her father and of Baron Charles Cheers Wakefield, the founder of the Wakefield Oil Company (better known as Castrol), she purchased a one-year-old de Havilland DH.60G Gipsy Moth biplane, c/n 804, registered G-AAAH. 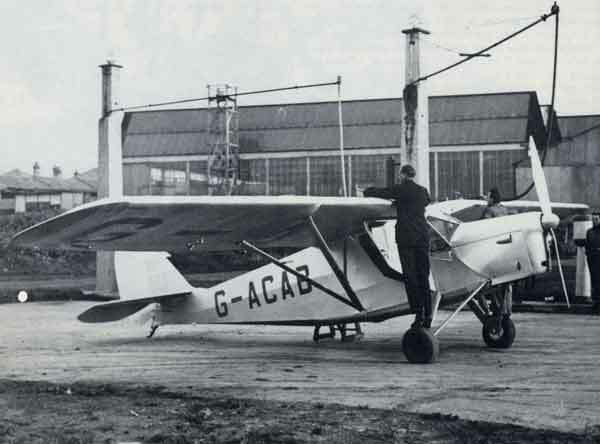 It had previously been owned by Air Taxis Ltd., of Stag Lane (a company formed by G.B.H. “Rex” Mundy and Captain W. Laurence Hope) and first registered 30 August 1928. 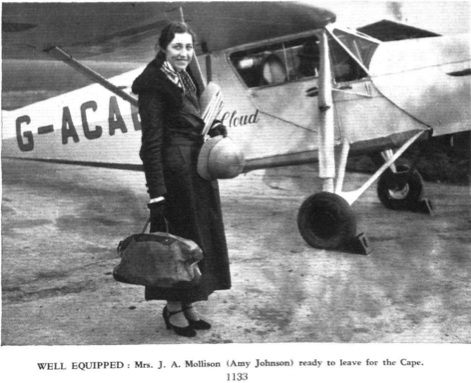 Johnson named her airplane Jason, which was the name of her father’s business. On 5 May 1929, Amy Johnson and Jason took off from Croyden Aerodrome on a 19-day, 11,000-mile (17,700 kilometer) journey to Australia. She arrived at Darwin, Northern Territory, on 24 May. For her accomplishment, she won a £10,000 prize offered by the Daily Mail, a London newspaper. The Australian Air Ministry issued her its Pilot Certificate and License Number 1. The International League of Aviators awarded her The Harmon International Aviatrix Trophy for 1930. 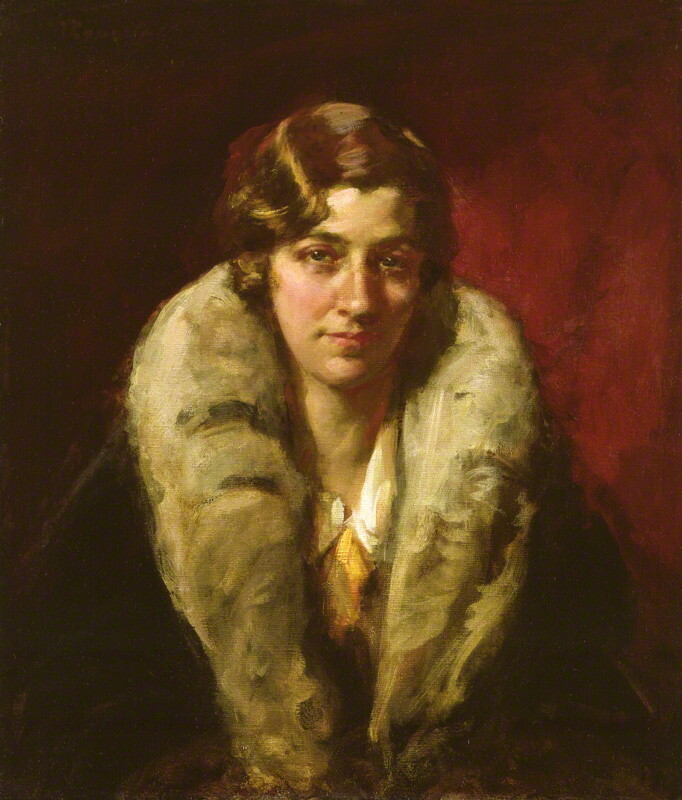 In the King’s Birthday Honours, announced 3 June 1930, George V, King of the United Kingdom and British Dominions, appointed Amy Johnson a Commander of the Most Excellent Order of the British Empire. 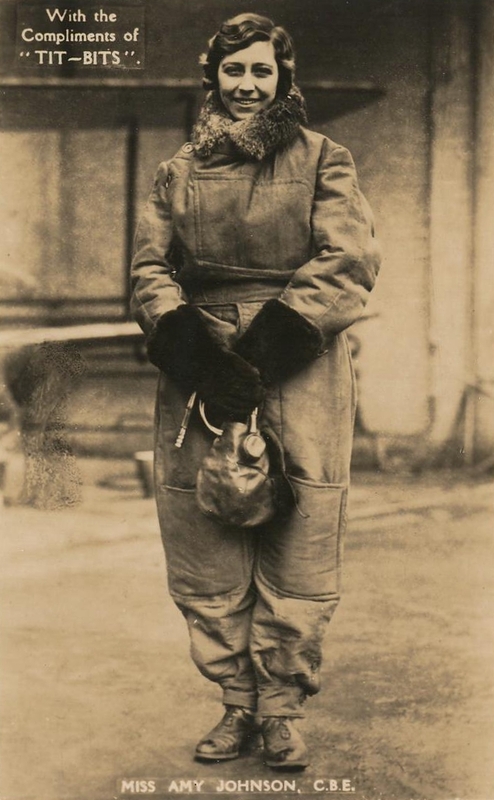 Miss Amy Johnson, in recognition of her outstanding flight to Australia. 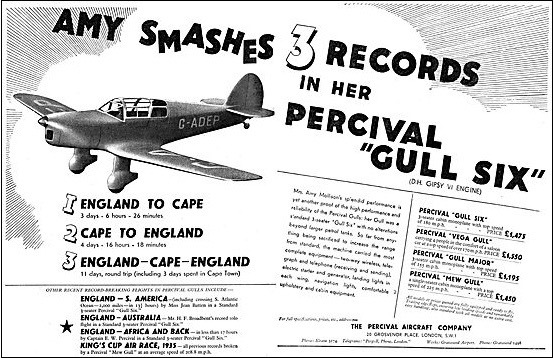 The couple made a transatlantic flight, another flight from Britain to India, and competed in the 1934 MacRobertson Air Race from England to Australia. 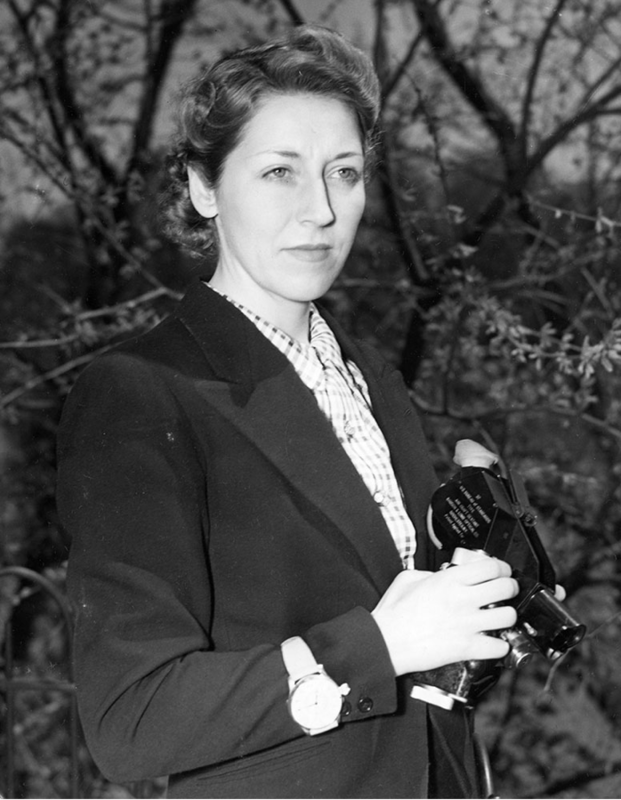 She was twice elected president of the Women’s Engineering Society. Mr. and Mrs. Mollison divorced in 1938. 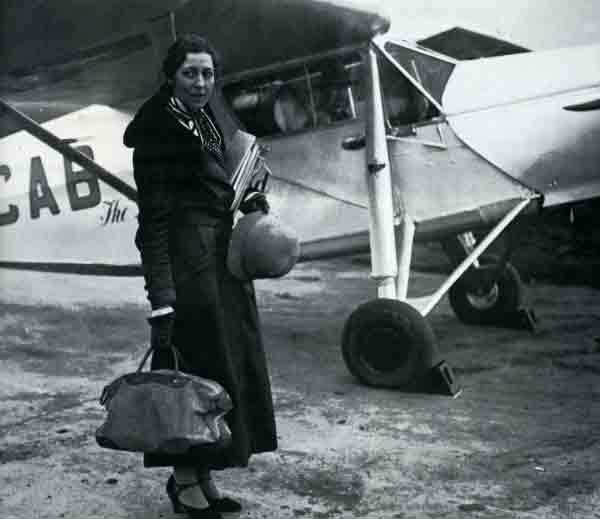 During World War II, Amy Johnson joined the Air Transport Auxiliary, ferrying Royal Air Force aircraft around the country. (Fellow record-setter Jackie Cochran also flew for the ATA before returning to America to found the WASPs.) 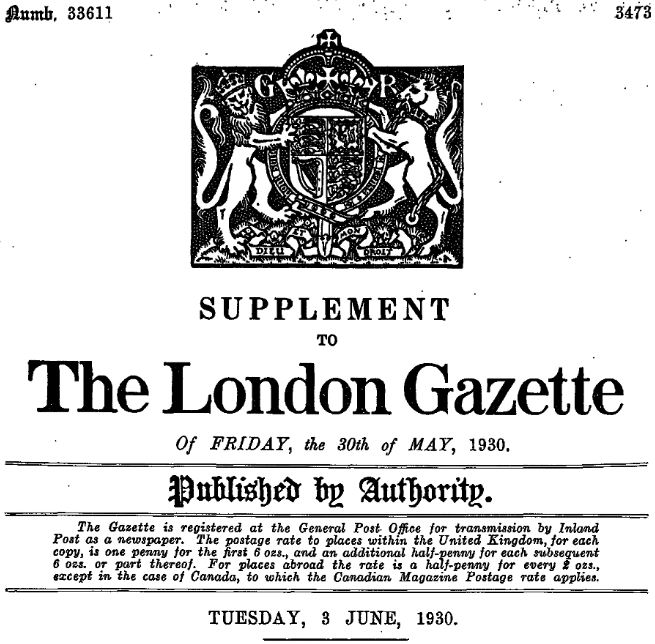 Johnson held the civilian rank of Flight Officer, equivalent to an RAF Flight Lieutenant. 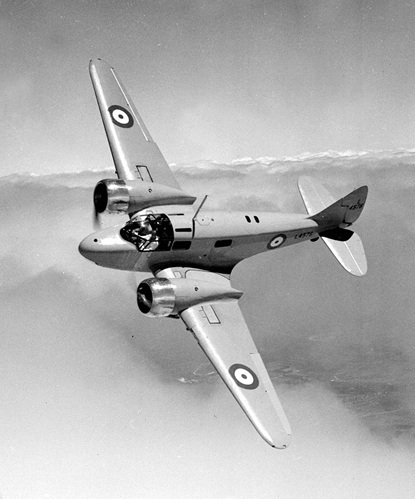 On 4 January 1941, Flight Officer Johnson was assigned to take an Airspeed AS.10 Oxford Mk.II, registration V3540, from Prestwick, Scotland, to RAF Kidlington in Oxfordshire. She landed at RAF Squires Gate, Lancashire, and remained there overnight, visiting her sister. 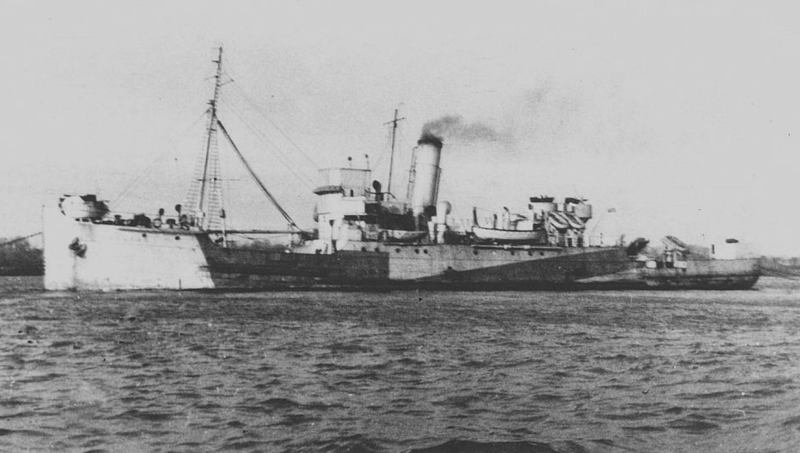 The following morning, 5 January, although weather was very poor with falling snow limiting visibility, Johnson departed Squires Gate at approximately 10:30 a.m., to continue her assignment. Reportedly advised not to go, she insisted, saying that she would “smell her way” to Kidlington. What took place thereafter is not known. There was speculation that she was unable to land at Kidlington due to poor weather and continued flying east, perhaps finally running out of fuel. At approximately 3:30 p.m., Johnson bailed out of the Oxford and parachuted into the Thames Estuary. The airplane crashed into the river a short distance away and sank. 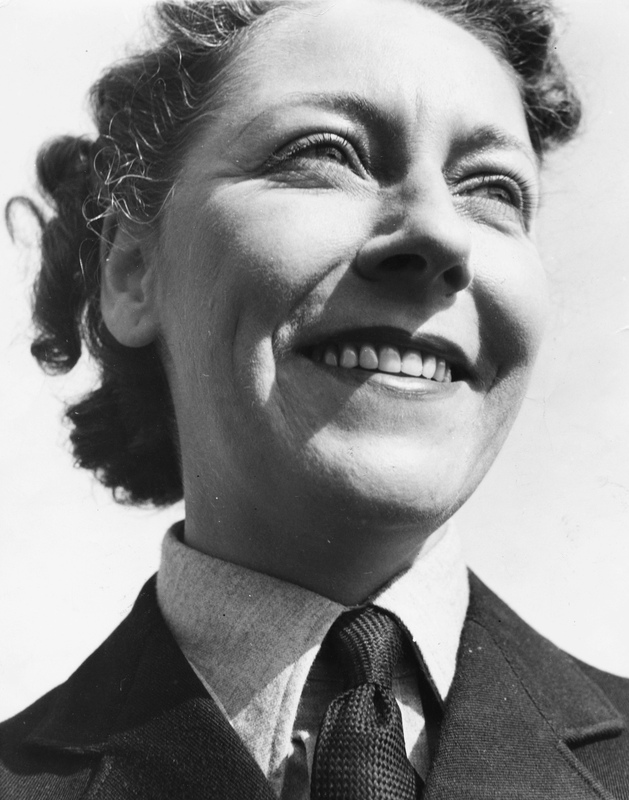 Amy Johnson’s parachute was seen by the crew of HMS Haslemere, a barrage balloon tender assigned to the Channel Mobile Balloon Barrage in the Estuary. They attempted to rescue her and in the process, the ship’s captain, Lieutenant Commander Walter Edmund Fletcher, Royal Navy, dove into the water. In the cold temperatures and rough conditions, Fletcher died. 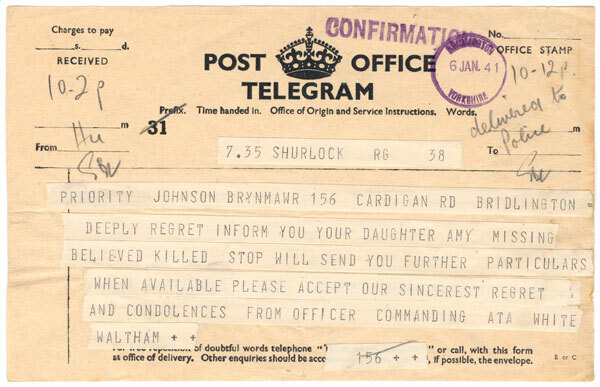 For his effort to rescue Johnson, he was awarded the Albert Medal, posthumously. 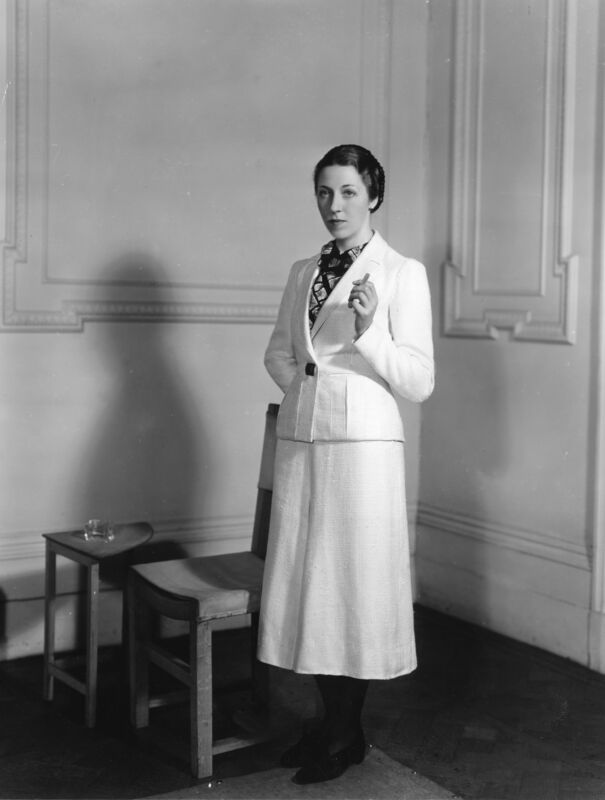 Amy Johnson is presumed to have drowned. Her body was not recovered. Some documents related to her flight and personal belongings were found soon after. 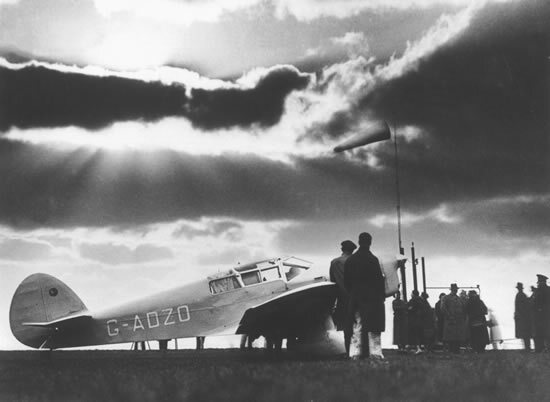 In recent years, stories have emerged that the AS.10 was shot down after Johnson twice gave the incorrect response to a radio challenge. Tom Mitchell, an anti-aircraft gunner of the 58th (Kent) Heavy Anti-Aircraft Artillery Regiment, at Iwade, a small village along the shore of the Thames Estuary, said in 1999 that he shot her down under orders, firing 16 shells at the Oxford. 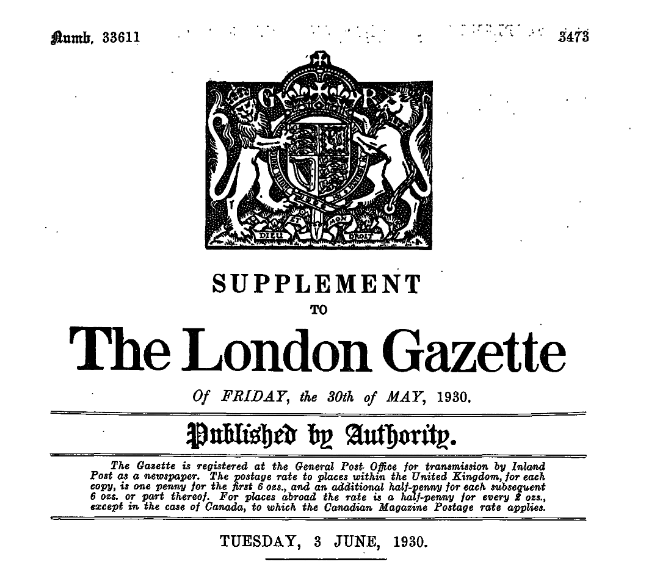 The men of the battery were ordered to never mention the incident. There were contemporary reports that a destroyer had also fired on Johnson, though the Admiralty denied this. More recently, former crewmen of HMS Haslemere have said that, rather than having drowned, Amy Johnson was killed by the ship’s propellers as it maneuvered to pick her up. What is known, however, is that Flight Officer, Amy Johnson, C.B.E., died in the service of her country. Amy Johnson, C.B.E., B.A., A.R.Ae.S., F.R.G.S., F.S.E., M.W.E.S., was a legendary pioneering aviator. Her accomplishments are far greater, and her skills as a pilot superior, to those of others who may have achieved greater public acclaim (especially in the United States). She is one of the great individuals in the history of aviation.